The following branches have ongoing book sales every day! Stop by any time the branches are open and find great books for great prices! Any idea when the FOL used book sale will be held at Sierra Vista Mall in Clovis CA this year? Somebody drop me a line,ok? LOVE the book sale and NEVER miss it. 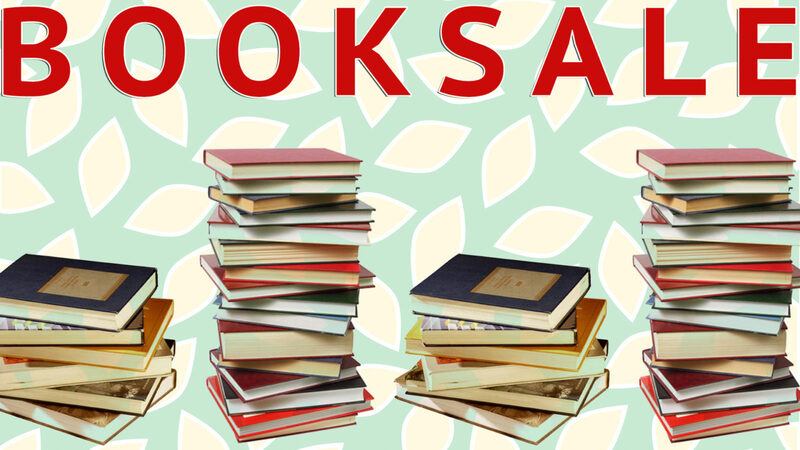 The big book sale is in August. We are glad that you love it as much as we do! Thanks! Do you know the days? I need to fix my schedule as quickly as possible! Want to be there on the first day if possible-that’s when all the best books seem to be out. Keep up the great work! FOL members will have an early shopping day, August 23. It will be open to the public Aug 24-27. The days are Aug 24-27. If you are an FOL member, you get presale access on the 23. Thanks for the heads up, Anne! Auberry has been added. I have more books to donate for the next sale. Where can I drop off the books? Thanks Estella! Any of the branches that have ongoing sales are happy to accept donations at any time. Just drop them off at the information desk.